So you finally got your hands on the Apple Watch after all the shipment delays. With all the excitement, some of you might have juiced unwanted favorite “friends” to the Watch that displays every time you access the friend’s list. So what we’re going to do is teach you how to add and remove unwanted friends or contacts. 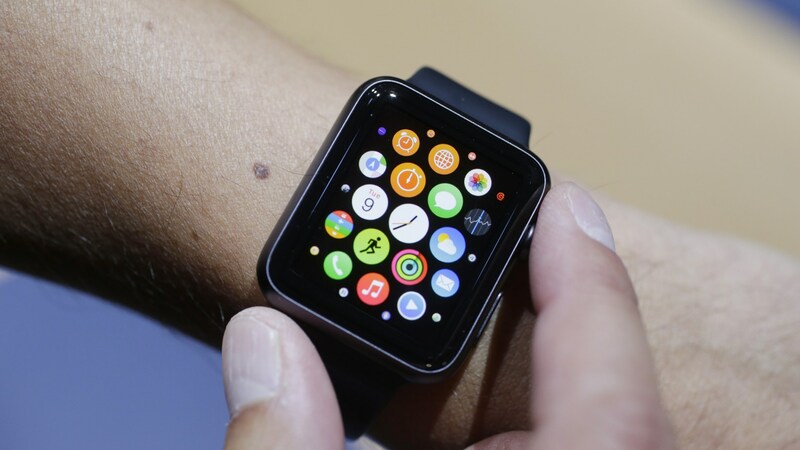 Apple has dedicated a complete button at the right side of the Watch just to access your friends. It shows how frequently you will access your friends over the tenure. You will access your contacts from anywhere in a circular arrangement when you press the button at the side. When you select the recipient, you can either call, text or give them a digital touch on the wrist. Pretty neat! Without further ado lets get on to the add and remove a friend on your Apple Watch. 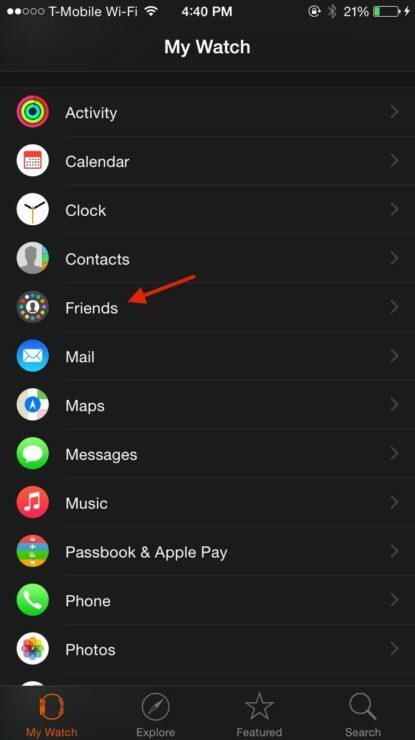 Open the Apple Watch Applications On Your iPhone and navigate to ‘Friends’. 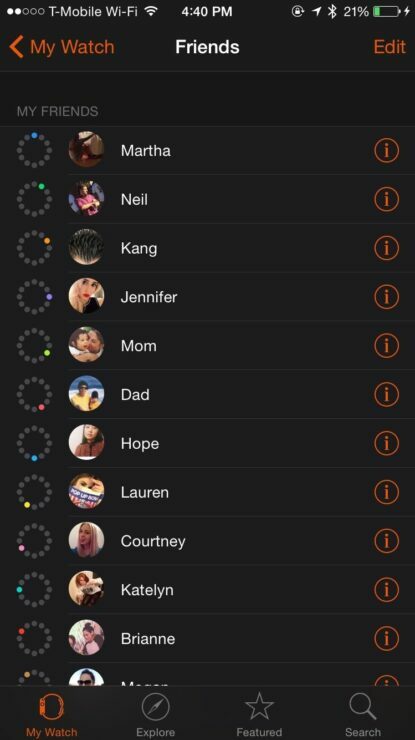 In the friends tab, you will be allowed to select 12 favorite contacts which will be arranged in a circular format on you Apple Watch. So go ahead and select your favorite 12. You can see an ‘Edit’ button on the upper right corner of the display. You can use this ti rearrange the contacts according to preferences or delete them from the Watch face. Close the Apple Watch app once you’re done editing. And there you have it, folks. You have successfully managed and deleted all the unwanted favorite contacts from the Apple Watch. To cross check for any human errors whether you chose the right person on the Watch Friend’s list, press the side contact button on your Apple Watch. You will see the edited favorites. That’s all there is to it, people. Do let us know in the comments whether this walkthrough helped you on your course to edit Apple Watch’s friend list. Stay with us for more news and guides. CIAO!